We are one of the UK’s leading law firms when it comes to medical negligence and are proud to have some of the most specialised solicitors that work as a part of our clinical and medical negligence team. 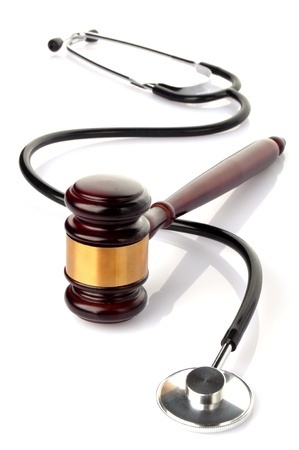 We are here to help those people who feel that they have fell victim to medical negligence and have not received the care and treatment that is redeemed appropriate. We offer free legal and confidential advice to those who require any information regarding their medical negligence claim with no obligation to appoint us as your legal representative. By calling our free phone number 0800 652 3087 you can receive important and vital information that you may need to pursue your claim for medical negligence, alternatively you can fill in an online contact form where a solicitor who specialises in your area of medical negligence can get back to you at a more convenient time. Almost all of the medical negligence cases we take on are done under a No Win No Fee agreement meaning that at no time is the client at any financial risk. Should the case not conclude in a successful outcome the client will not have to pay either legal side any fees. Many of our specialist medical negligence solicitors have decades of experiences within the field and this has contributed the high success rate we have that is why we can offer 99% of the clients we represent on a No Win No Fee basis. We can offer any potential clients immediate representation and also ensure that any further rehabilitations needs are met so that they can make a recovery as soon as possible. We have clients from all over the UK as we have offices based in different parts of the country. We are proud of the outstanding reputation we have not just among our peers within the area of medical and clinical negligence but also with present and past clients as we are always striving to ensure that the needs of our clients are met fully and that the service they receive is next to none. Ensuring that our clients are fully satisfied with the service we provide is vital to the firm and we aim to get each and every client the maximum compensation. Pressure sores or bed sores as they are more commonly known are wounds or lesion that can form around bony areas of the body. By and large they affect people who lie in the one spot for far too long and who do no receive the necessary treatment as soon as they appear. Bed sores have a grading system when measuring their severity, grade 1 being a mild bed or pressure sore with grade 4 being the most severe type of bed sore to a degree that the wound has gone as far down as the bone. Such wounds and lesions can be of a very serious nature with some taking a long time to heal while others tend not to heal completely. Bed sores that reach such a point can have a knock on effect on the person’s life and can cause in some insistences mobility problems. Bed sores especially those that reach to the higher grades may be preventable. Such sores appear when a person/patient has been lying in the same position in a hospital bed or a patient that receives home care for some time without being moved at regular intervals by a health care worker reducing the blood supply to certain parts of the body causing tissue to be damaged. A high percentage of bed sore cases can be prevented if the necessary steps are taken as soon as they begin to develop, bed sores can be prevented altogether if the patients are moved and turned regularly. If medical practitioners follow the appropriate gridlines bed sores can be kept to the minimum. 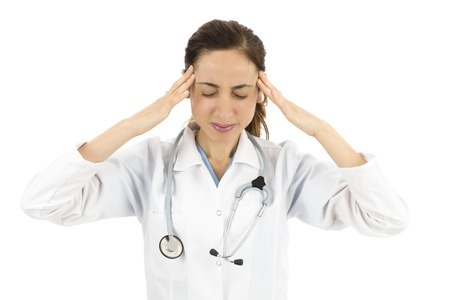 If you feel that you have fell victim to bed sore negligence, maybe you was not assessed properly at the initial stages of your treatment to see if you would be susceptible to bed or pressure sores and at a later stage you developed them or the inadequate care you received caused you to develop bed sores then you may be able to make a compensation claim. We take all the pressure and complications out of making a medical negligence compensation claim, as we have many years experience with dealing with a spectrum of medical negligence cases we can handle your case in the most professional manner. We handle everything from the moment we take on your case until it concludes needing minimum input from yourselves but always keeping you in the loop. Each client we represent has a tailored made service that adheres to all their needs.